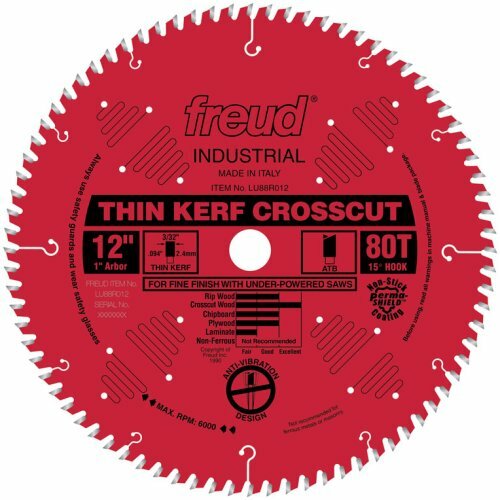 Freud FT3000VCE 3-1/4-Horsepower Variable Speed Plunge Router. $349.00 Ships Free. • This Entry and Interior Door System lets the woodworker build doors with true mortise and tenon construction for rock-solid joints that last a lifetime. • This Matched Rail and Stile Bit Set comes fully assembled to mill perfect 1-3/4" Rail and Stile joints for exterior doors. To mill 1-3/8" interior door joints, simply remove the spacers from each bit. • Milling a tenon of virtually any length is easy: the top cutter and bearing of the rail bit is simply unscrewed from the lower cutter and shank, without removing the bit from the router or changing the height of the cutter! 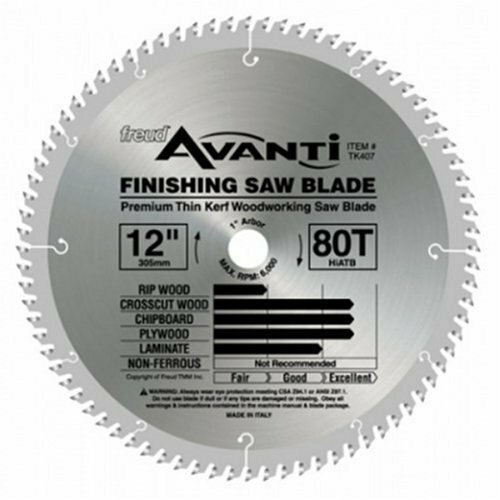 • Cuts all composition materials, hardwoods, and softwoods.